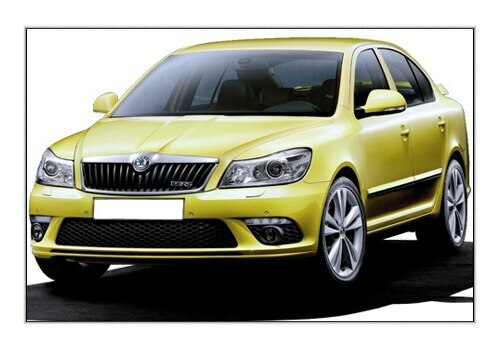 Skoda India is a well known car manufacturer in the International car market. It is one of the major player of car manufacturing in Central Europe and now the company is in mood to enhance its portfolio in India too. Skoda India has already bask in the glory of success with its model Skoda Laura and Skoda Superb. Now the European auto biggie is going to launch a another classy model in the Laura family christened as Skoda Laura RS. It is expected that Skoda India will roll out this new face lifted model of Laura by the end of this month. Speculations suggests that the launch is likely to be scheduled on on August 31, 2011. Rumors are all around that this new refreshed Skoda Laura RS will come fixed with some new advanced and fresh features in it. 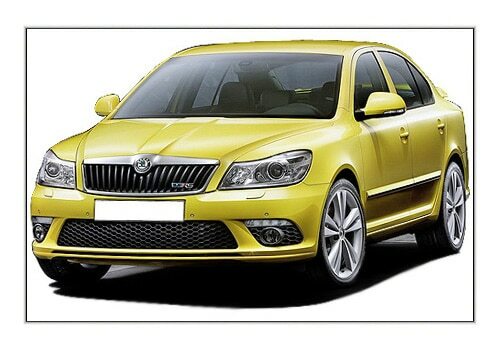 It is expected that Skoda India launch this new sedan in both petrol and diesel variant. The all new Skoda Laura RS speculations suggests that the petrol variant of this new sedan will come powered with a 2.0-litre TSI engine which will churns out the maximum power of 200 bhp. Whereas the diesel variant is likely composed with a 2.0L TDI diesel engine which have a capacity to generate the peak power of 170PS. Both engines will burns out the maximum torque of 250 Nm. In addition to this the all new Skoda Laura RS features a 6 speed manual gearbox and posses an excellent ground clearance of 164 mm. Talking about the interiors and exteriors of this new Skoda Laura RS, the new sedan will offer a unique and better interior where as the exterior includes a new sporty design with better aerodynamics as compared to its predecessor. The interiors of this new sedan also includes safety features like ABS, EBD, 2 Air bags and ESP. yet the company has not unveiled the new Skoda Laura RS price in India but it is assumed that it will lands up in the range of Rs 17 lakh.